What's on your bucket list? 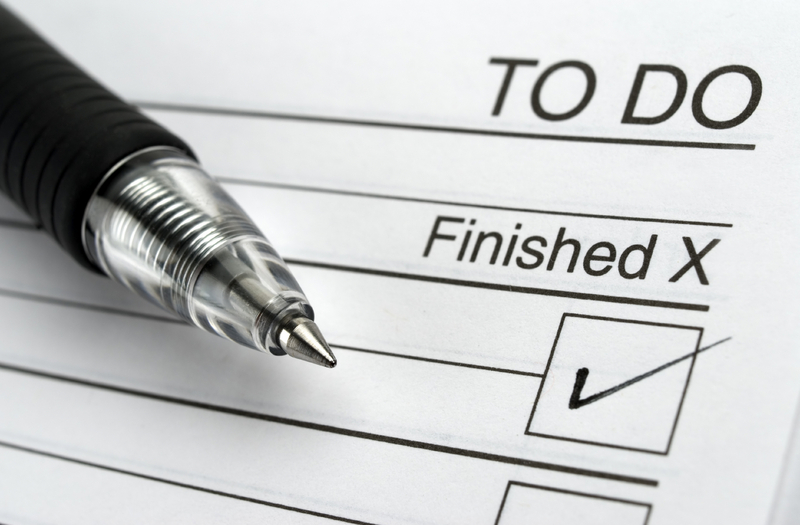 In response to the popularity of the Ducks in a Row three-hour workshop, the Duck-et List was created to host shorter, more targeted one-hour workshops. 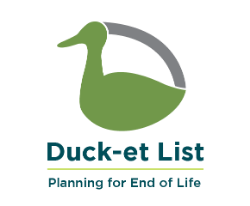 Attend a Duck-et List workshop and start checking items off your end of life planning bucket list today. 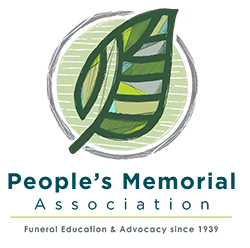 Visit our Events page for upcoming workshops.